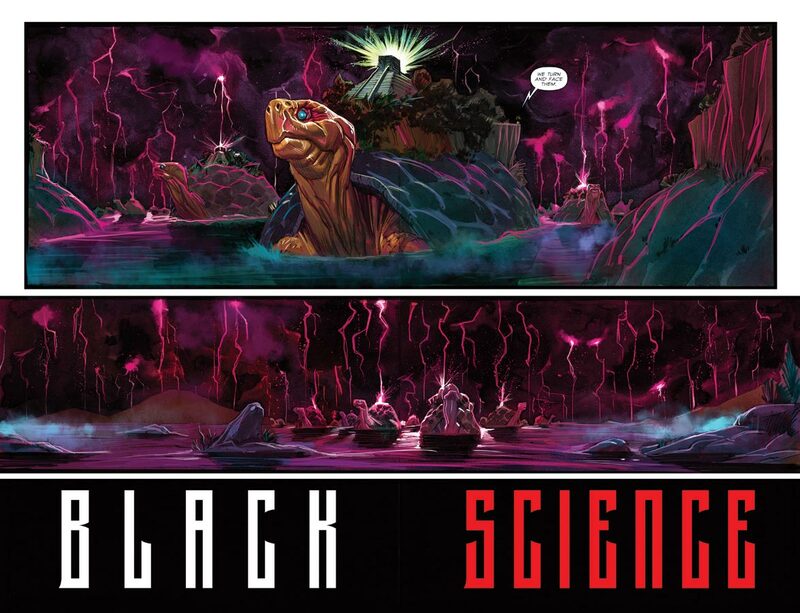 black science #1 : rick remender seems re-energized in this killer 1st issue. and the art, from matteo scalera and color wizard dean white, is gorgeous and nuanced. this book goes straight to the top of the list of books i’ll look forward to each month. 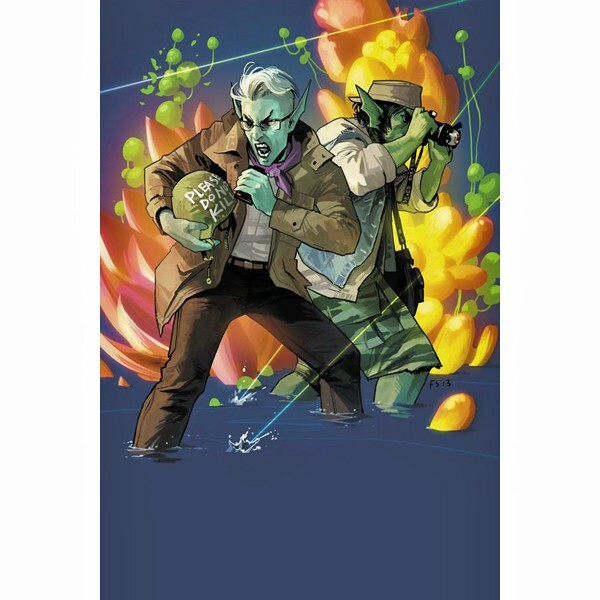 saga #16 : things are ratcheting up in this consistently entertaining, surprising series. 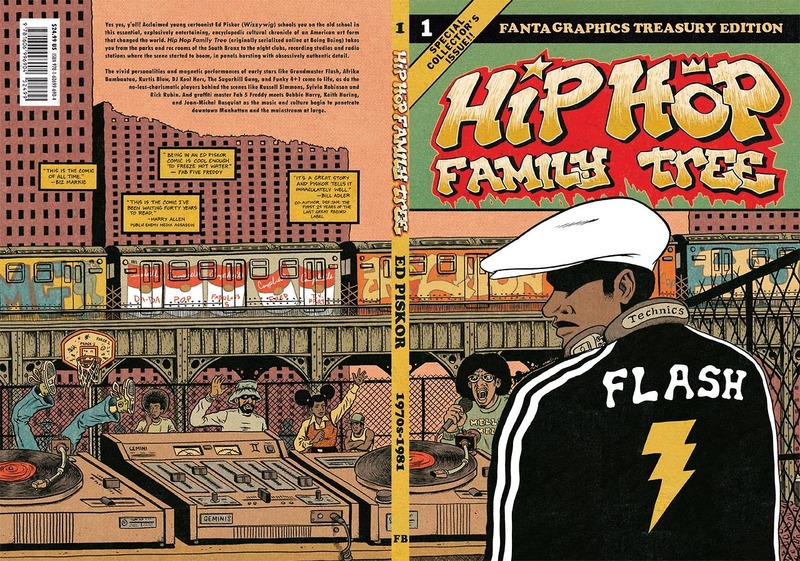 hip hop family tree vol. #1 : ed piskor throws down an encyclopedic account of the early days of an american art form. the telling of the tale is as fresh as the old-school treasury format, which ed recreates in loving, meticulous detail. good stuff. 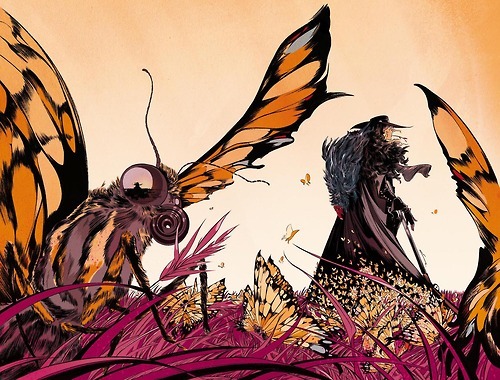 pretty deadly #2 : emma rios is hitting a whole new level in her art, and kelly sue deconnick’s poetic, dreamy script works with her to build a book that’s carved out its own unique place in just two issues. 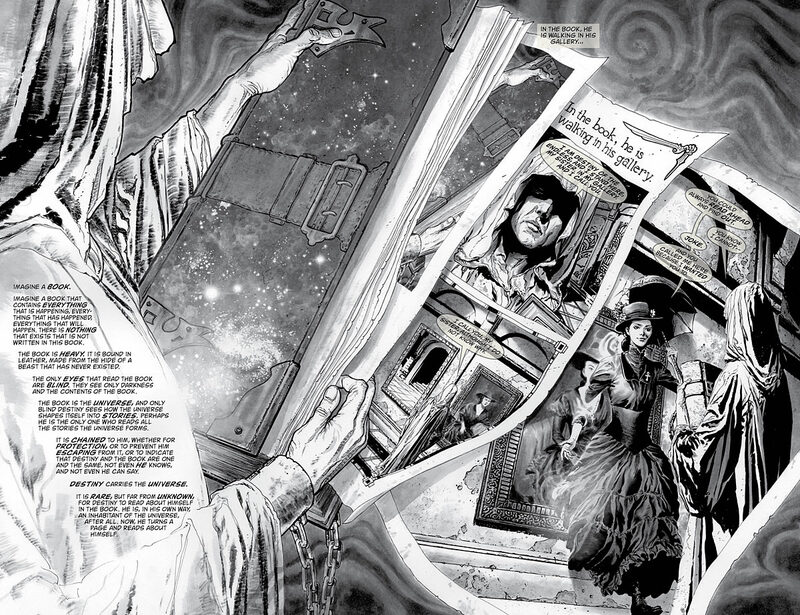 the sandman overture #1 special edition : the criterion collection version of the new sandman series is a vehicle for celebrating jh williams’ remarkable art in mostly black and white, going so far as to render the lettering translucent to unveil as much of jh3’s virtuosic work. along with process talk from todd klein and script annotations by williams, this is a fine way to experience the return of the dream king. 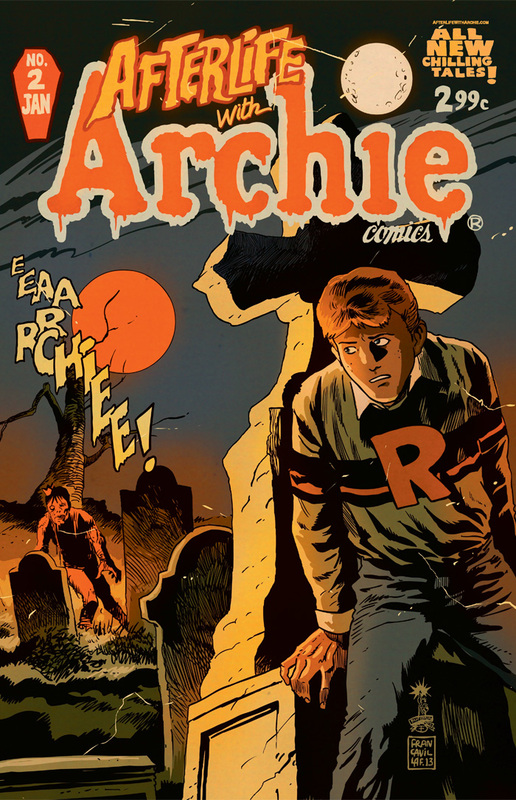 afterlife with archie #2 : in 30+years of reading comics, i’d never read an archie comic cover to cover. 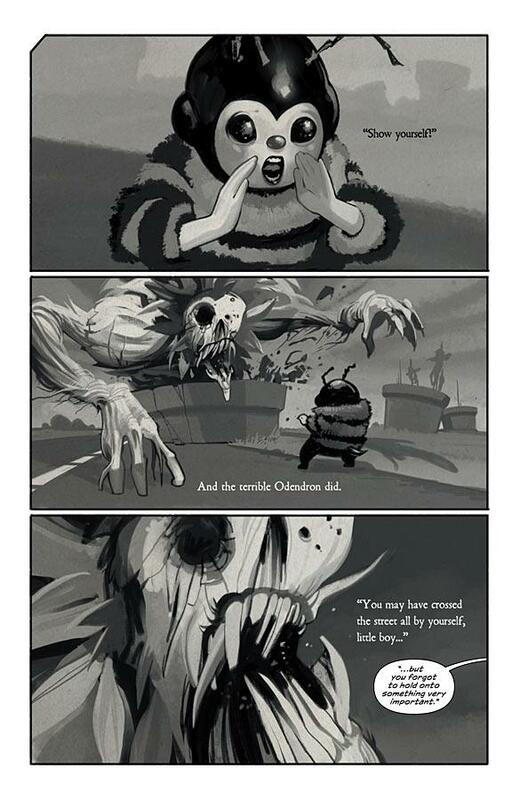 and i am not into the zombie genre at all. and y’know what? i loved the first two issues of this new series. it’s just flat-out good comics from francesco francavilla and roberto aguirre-sacasa. looking forward to more. 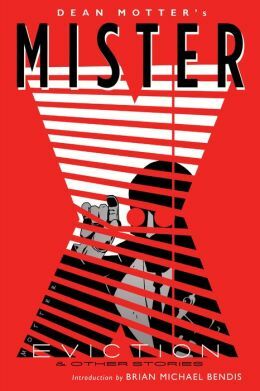 mister x eviction & other stories : one of the best worlds ever built in comics. 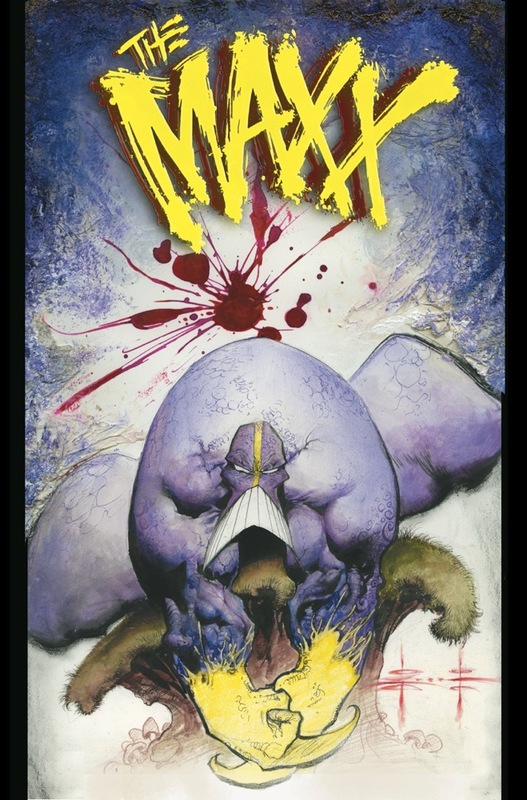 the maxx maxximized #1 : a remastered rolling out of the seminal sam kieth series. YES. This entry was posted in Good This Week, Lists and tagged archie, BKV, dean motter, dean white, ed piskor, emma rios, fiona staples, francesco francavilla, image, jh williams iii, kelly sue deconnick, neil gaiman, rick remender, saga, sam kieth, sandman, todd klein. Bookmark the permalink.